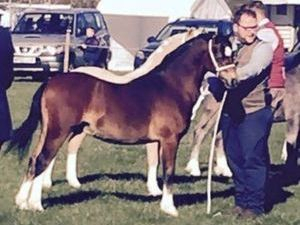 Polly was shown as a foal and as a yearling, winning her class at Cheshire county as a Yearling and winning a bronze medal. Polly is a personal favorite. She has such a brilliant character and is a pleasure to have around. 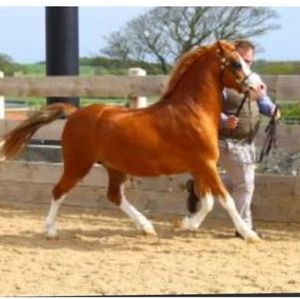 2015 Bronze Medal winner at Warrington Horse Show + Bronze Rosette winner. 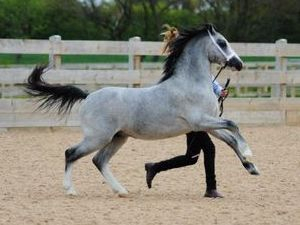 "Peter" is full brother to Pollys Pride. We bought Peter and Pretty Polly together. 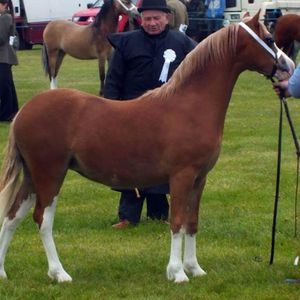 Peter was only lightly shown as a Foal, winning first time out. 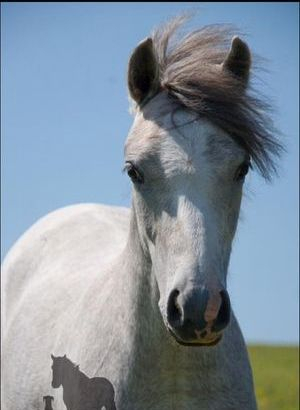 A very promising colt that has inherited his sires super front. 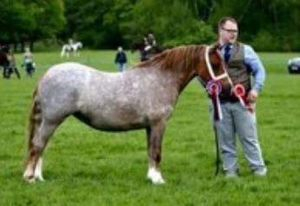 Supreme Champion many thanks to Mrs Kath Owen-Lilly for allowing Carwyn to join our stud. 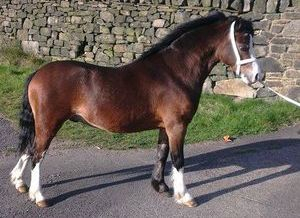 `Sammy` is a 2 year old gelding and was bought as a future lead rein for our Niece. 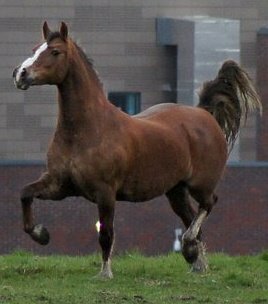 He had a successful inhand career with Graham Roberts as a colt before being gelded. 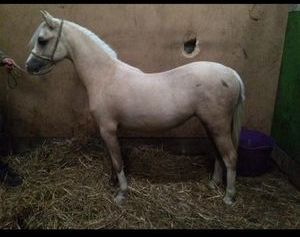 He was 2nd at Glanusk as a yearling.